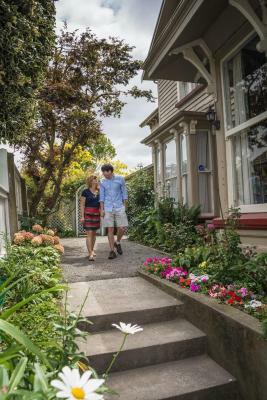 Dorset House Backpackers, located next to Hagley Park and 10 minutes’ walk from Christchurch city centre, offers affordable accommodation in a character-filled historic building from 1871. 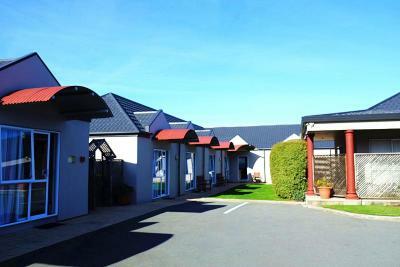 Located in Christchurch, Airport Birches Motel offers self-contained accommodation with free WiFi. It is a 5-minute drive from Christchurch International Airport. A free airport and train pick-up service is provided between 09:00 and 21:00. Located opposite Hagley Park, this hotel offers spacious modern accommodation with free on-site parking and WiFi access in all rooms. Some suites and studios offer a private balcony or patio. 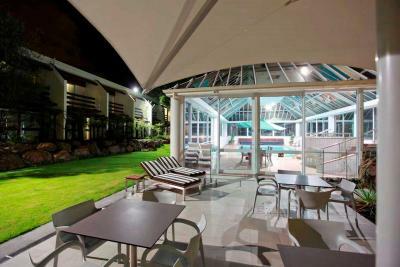 Ibis Christchurch is centrally located in Hereford Street, along the beautiful Avon River. It is adjacent to the Re-Start Mall in Cashel Street, and just 5 minutes' walk from New Regent Street. All rooms offer satellite TV and a refrigerator. Offering free WiFi, EconoLodge Canterbury Court Motel is located in Addington, within 10 minutes' walk of Horncastle Arena and AMI Stadium. All rooms and apartments include free onsite parking. The Sherbourne Motor Lodge is a 4-star motel in the St Albans suburb of Christchurch. The motel is 1.5km away from the CBD. There is a good selection of spacious accommodation on offer.